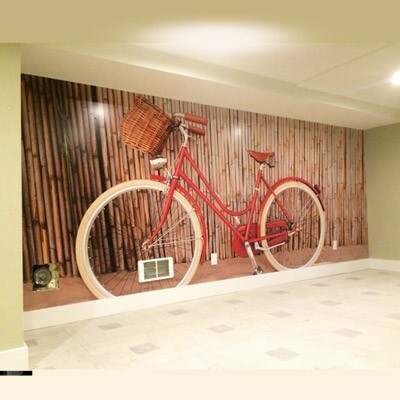 Artwork can be set actual size for smaller banners, for larger banners, work on a smaller scale, and we will blow up to size at the time of print, (Example: 5ft.x25ft. 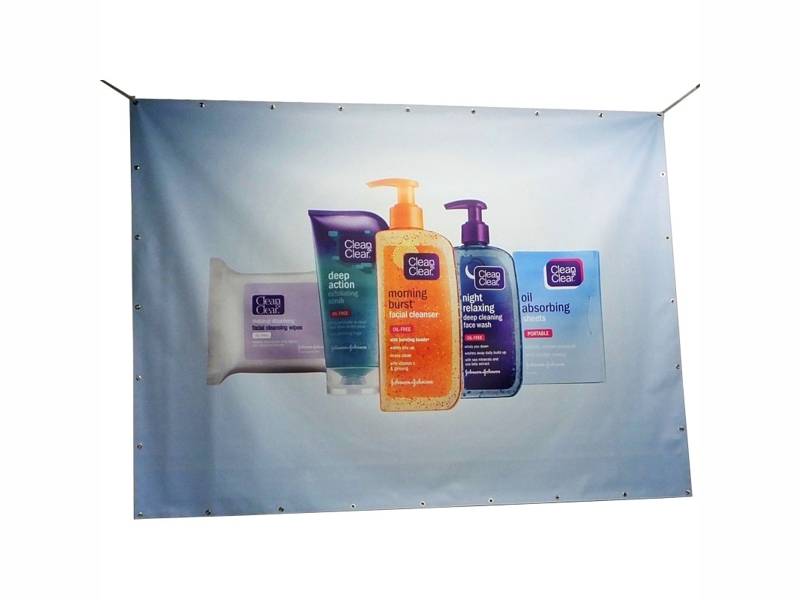 banner can be designed 15"x75" at 300 DPI) no bleed is required. 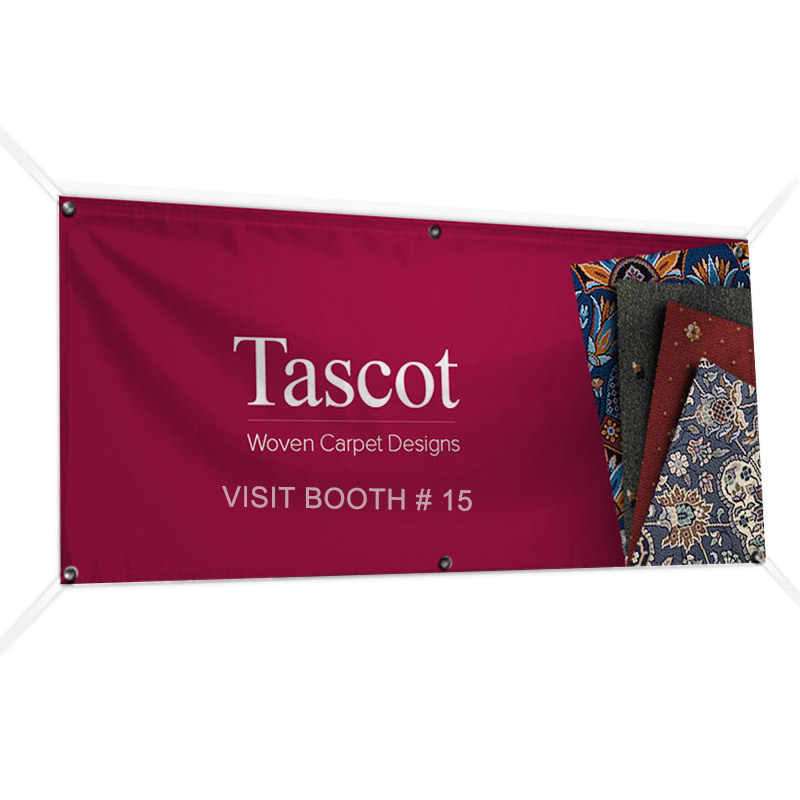 Decorate your trade show booth with custom vinyl banners, Mega Format will produce your vinyl company banner on high-quality banner material custom printed full color, single sided or double sided. 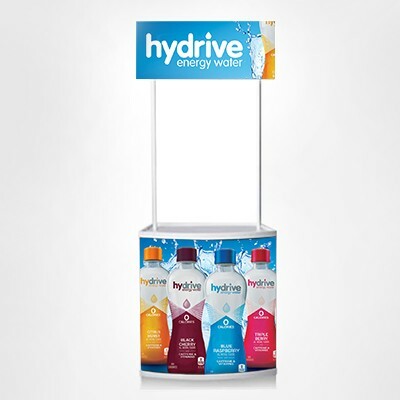 Design your custom banner, no matter its pictures or text the printing is brilliantly sharp, vibrant colors, we can produce any size width and height. Printed banners is a strong way to promote your brand, attract new customers and get new sales, let people know about your sale. Banner Finishing - All our printed vinyl banners are finished standard with hems and grommets, use our custom finishing option if you need special installation.